My Good friend and long time business associate, Jane Mark of Sokule Fame recently introduced me to a new Solo Ad Network and shared some of her results. Jane has never lead me down the beaten path so I decided to take a look at this new For Serious Marketers Only program (FSMO). I signed up and then logged in to choose the Exclusive upgrade to maximize my membership and ad sending. Great decision! The system was very simple to setup and have many ways for you to advertise. My initial email out returned some amazing results. I’ve been struggling to find new eyes for a program I am promoting and it seems that we found a new home! 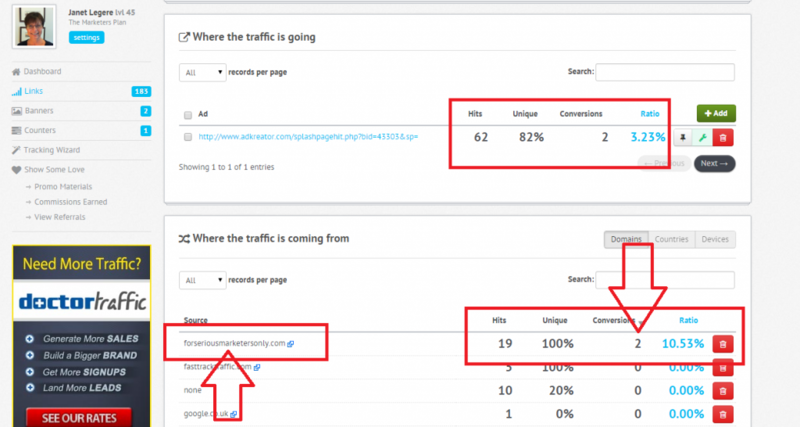 Check out these stats and Conversions! 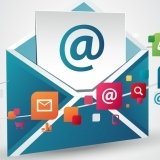 BEST part, these are active leads as they even confirmed their email addresses in my Auto-Responder system. I think we are on to a good thing at RSMO. You can join free and purchase ads or grab the Lifetime Exclusive Offer at just $99.00. That’s what I did and I am sure glad! 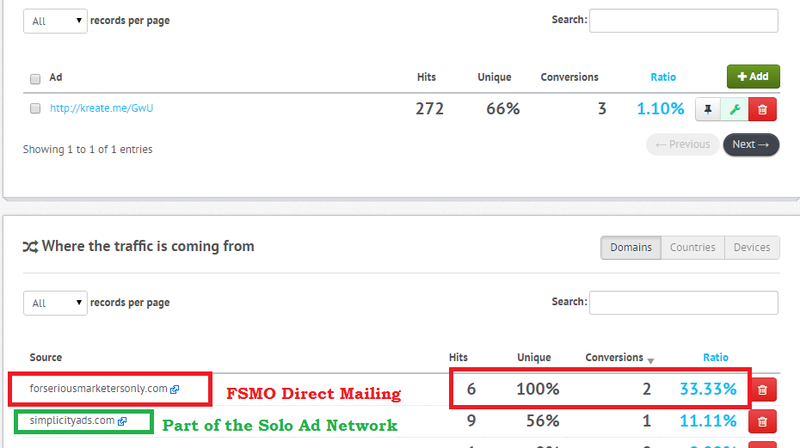 UPDATE: I sent another ad to the FSMO system for my PG Coop Viral Mailer and got two signups immediately! I’m SOLD! 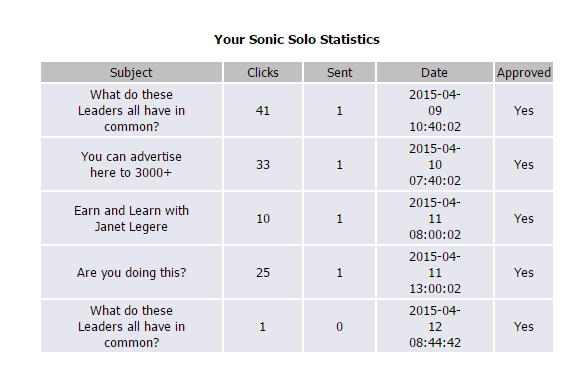 These Solo Ad Networks Work! You can feel confident investing your Advertising dollars here! After you signup, you can login and choose your upgrade level. 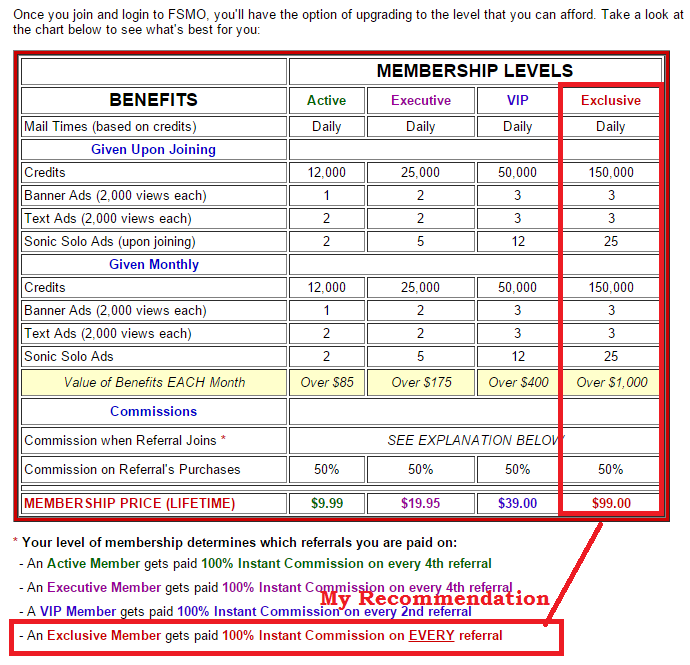 I highly recommend the Exclusive Lifetime Membership, it has the BEST Value! This is advertising dollars well spent! 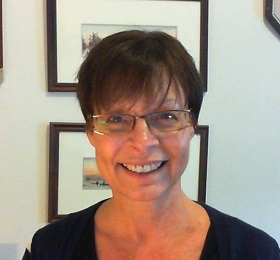 Janet Legere is the founder of the highly acclaimed ‘Contact List Builder’ training and mentoring program. 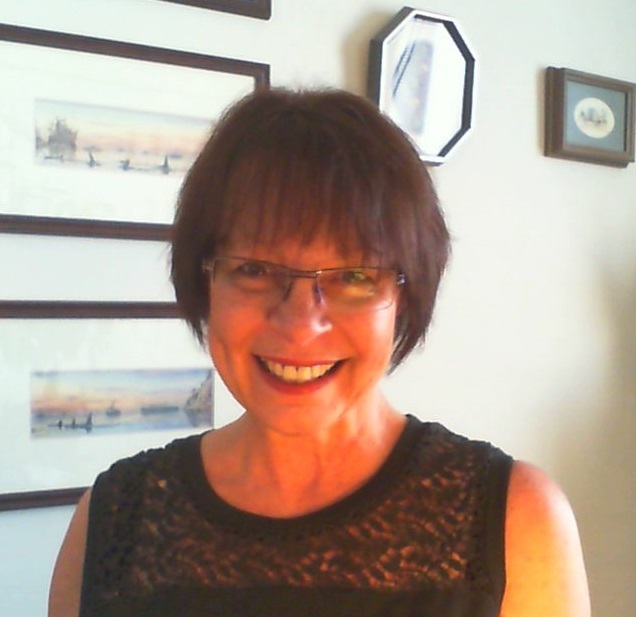 As an expert in her field, Janet can show you and your business associates how simple and powerful it can be to build good business relations online. Discover simple strategies to build a list and create your personal braind with CLB. 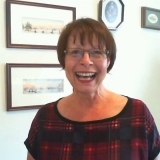 Visit http://www.contactlistbuilder.com/ or contact Janet at janetlegere on Skype for information on how you can benefit too. I am sold and will join when I have the $99 to invest in Solo Ad Network. Anything else I should know before hand, Janet? Also, would you be able to post a comment on my blog? Thanks Silver, I visited and commented on your blog. Well done! Great Post…I signed up yesterday and upgraded. Will be sending out Solo Ads tonight. Thank you for recommending this resource.I joined and shared on social networks.